Clarion’s decades-long experience in delivering fantastic audio systems does not just stop at great sound. Over the years, simple radios have yielded to media-rich experiences with our Display Audio IVI units. Part of this evolution has been driven by internet media and portables as well as, more recently, smartphone integration and rear camera legislation. Clarion has been at the forefront of media player connectivity with the industry’s first direct connection between our Display Audio and an Apple iPod in 2005. 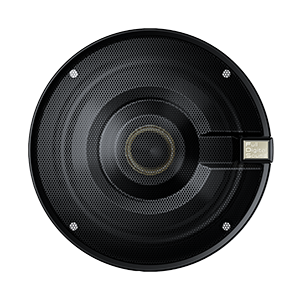 Driven by a strong desire by users to link their smartphone to their Display Audio, Clarion created a connection solution called Smart Access™, years prior to other de facto industry standards. As new standards emerged, they have been adopted and integrated, such as Apple CarPlay, Android Auto and Smart Device Link. Clarion has long been a leader in smartphone connection technologies and automotive vision systems and we continue to lead the way to the future of Display Audio whether driven by regulations, the automotive industry or consumer needs.